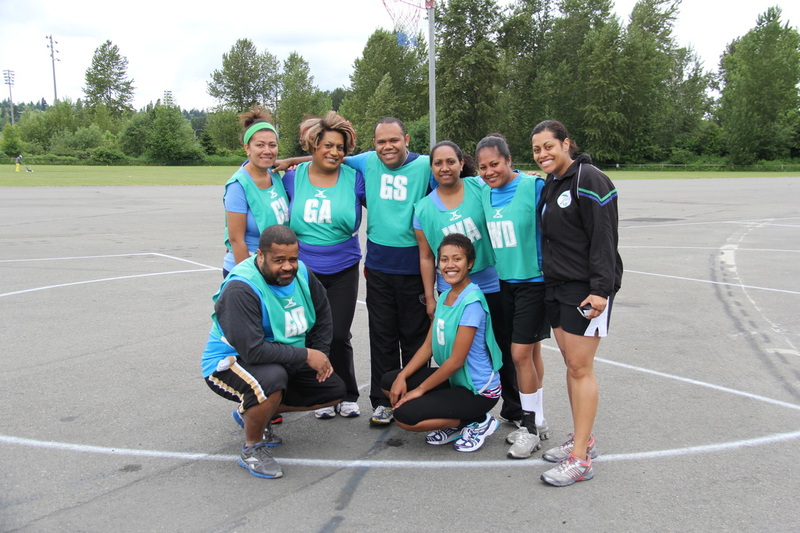 We had a beautiful day and loads of people turning out for a full day of netball. 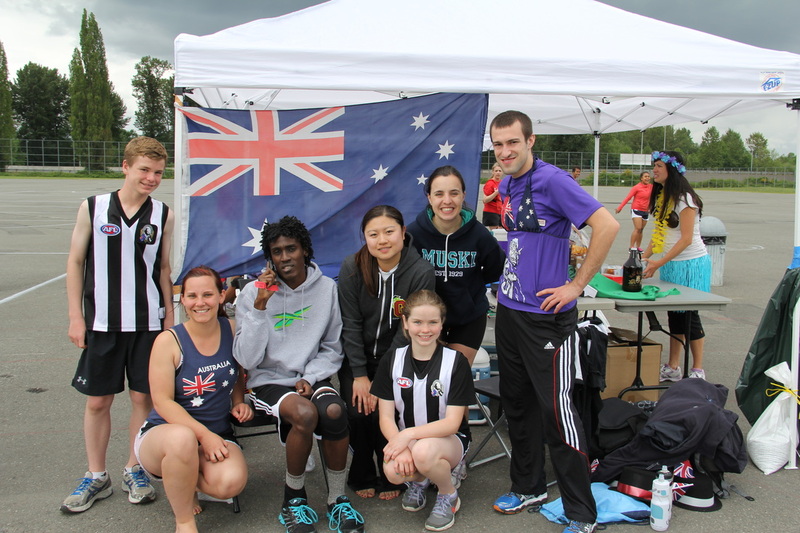 Thanks for your support for our Annual International Day Tournament! 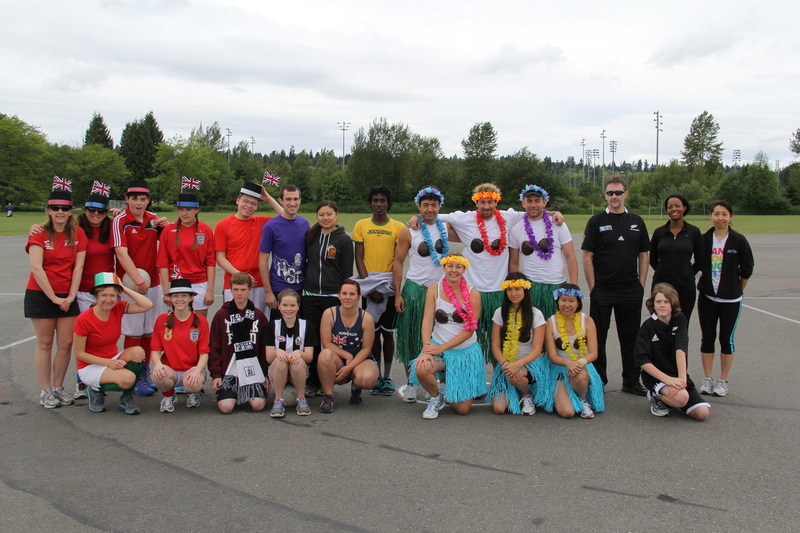 We had 5 teams represented: Team UK & Ireland, Team Australia, Team North America, Team New Zealand, and Team Fiji! A fun day in the sun! From left to right: Team UK & Ireland, Team Australia, Team North America, Team NZ. 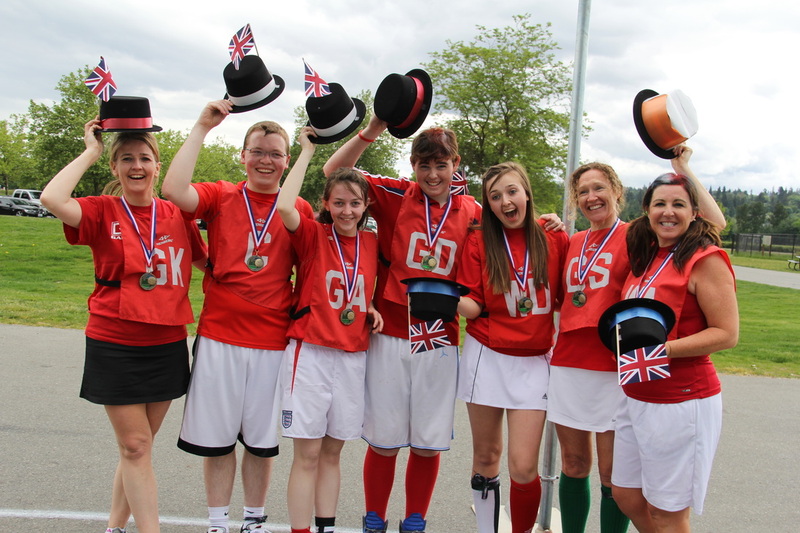 Winners Team UK & Ireland! 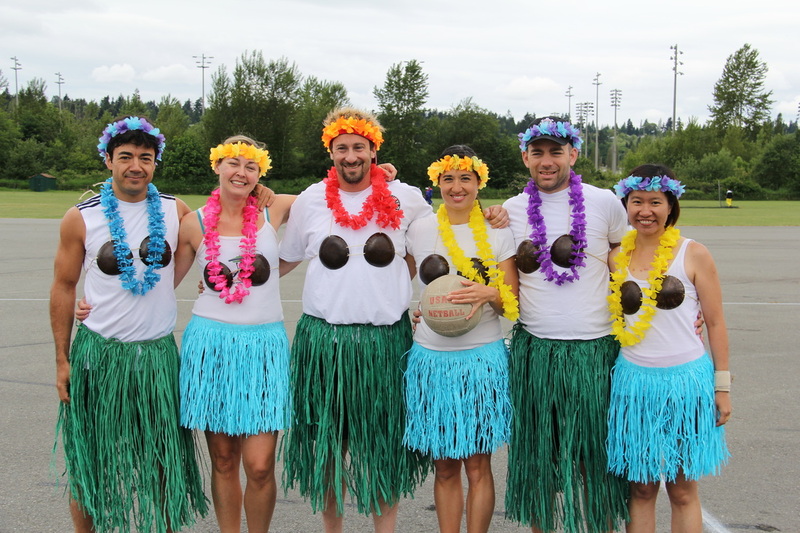 Team North America once again showing how it's done and winning the prize for best dressed.